After High School, I attended The Ohio State University and received my Bachelors of Music Education degree in 1993. 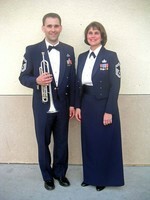 Before graduation I won a position with the Air Force Band at Travis AFB in CA so reported to Basic Military Training a week after commencement (that was fun....not!). I then spent two and a half years at Travis before winning the audition with The United States Air Force Band in Washington DC and have been here ever since. 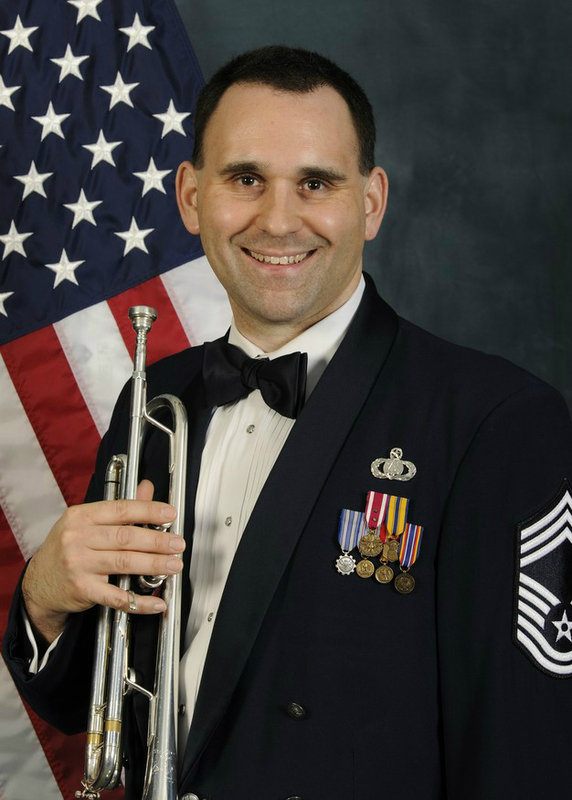 I went on to earn my Masters Degree in Trumpet Performance from The Catholic University of America in Washington D.C. I'm now married to another member of the Band who sings colortura soprano with the offical chorus of the USAF, The Singing Sergeants. She is from Chapel Hill, NC. We have two cats named Cheyenne and Hopi, and in our spare time (when we're not rehearsing, touring, performing or doing yard work) we enjoy visiting some of the many wonderful wineries here in Virginia. Rob McConnell has a birthday today. Rob McConnell updated profile. View. 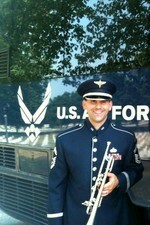 One of my duties with The USAF Band is to honor our fallen heros by performing TAPS at funerals at Arlington National Cemetary. I am so privileged to be able to serve our great Nation using skills and talents I began developing some 33 years ago while attending Overlook Elementary School.